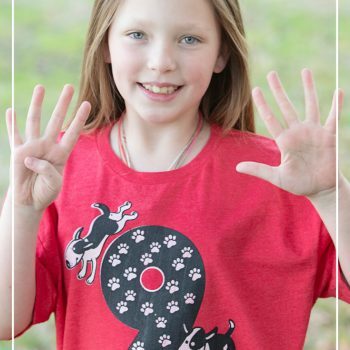 Celebrate your dog lover’s 9th birthday! 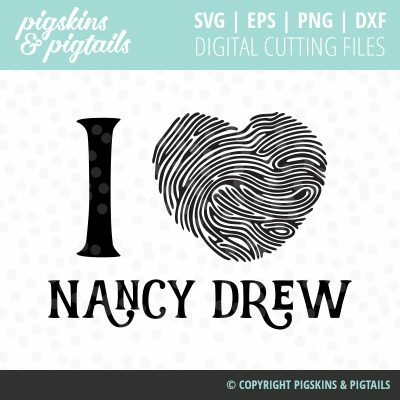 Perfect for making t-shirts or decorative signs. Matching party invitation and party printables also available. 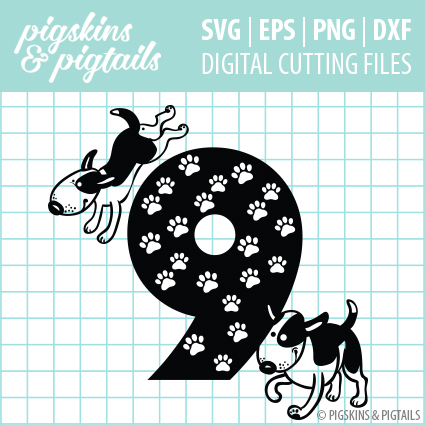 Files are packaged in a ZIP file and include SVG, EPS, PNG and DXF formats. 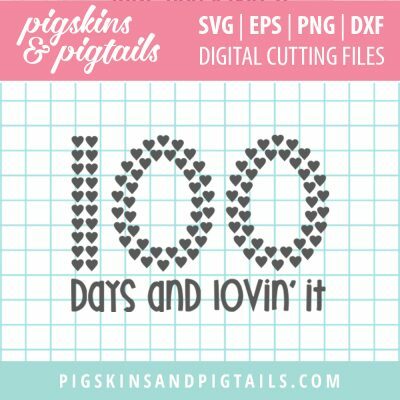 The files can be used with the Silhouette cutting machines, Cricut, or other programs that accept these file types. INSTANT DOWNLOAD This listing is available for Instant Download. No physical product included. A download link will be available on the order confirmation page after your PayPal payment and will also be emailed to you within minutes of your purchase being confirmed. Some email programs may block this automated email. If you do not receive it immediately after your purchase, you can login to your account to access the files. REFUND POLICY: By completing a purchase for a digital download, you have taken ownership of the item, and we cannot offer refunds or exchanges. 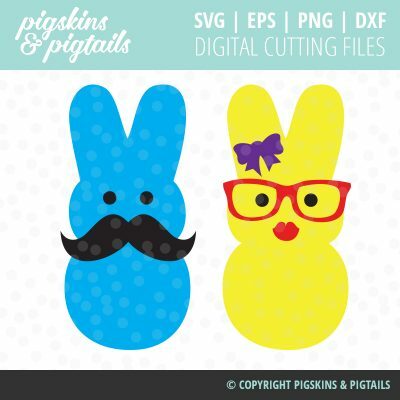 If you are unsure about a design or file format, it is the buyer’s responsibility to ask questions before purchasing. You can contact me here with any pre-purchase questions you might have. 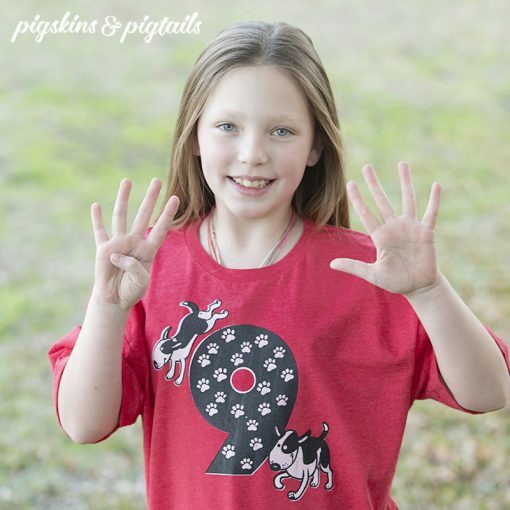 PERSONAL USE ONLY This Pigskins & Pigtails design is for personal use only. If you plan to sell products made with this design, please inquire about the Commercial Use fee. The original digital files may not be shared, resold or redistributed in any way.